These will replace your shorter legs. 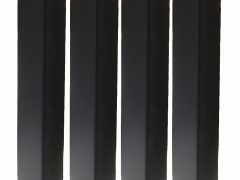 Simply remove your current legs and bolt these on with your existing leg hardware. 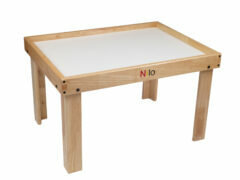 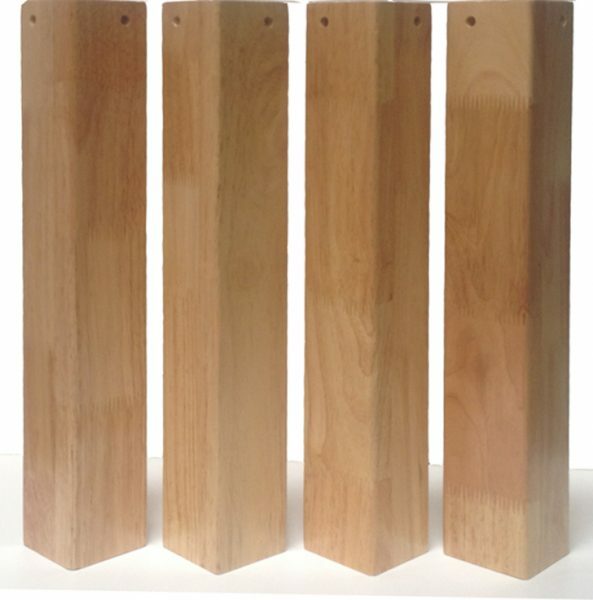 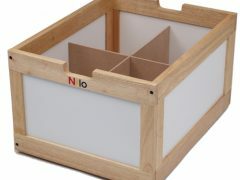 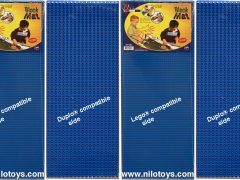 Makes any N34 or N51 series Nilo® table 24″ tall!